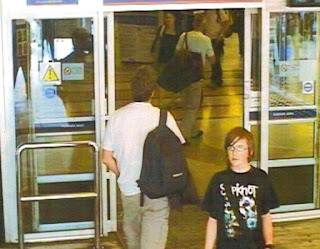 It's been ten years exactly that schoolboy Andrew Gosden, 14, left his family home in Doncaster, bought a one-way ticket to London and was never seen again. Straight A* student Andrew was thought to have been playing on his games console in the converted cellar of the Gosdens' home in Balby, as he liked to do after school. When they searched his bedroom they found Andrew's McAuley Catholic High School blazer and tie folded over a chair, with his shirt and trousers in the washing machine. Dad Kevin revealed to BBC: “He apparently just disappeared off the face of the Earth. It's psychologically impossible to deal with. "You go round and round in circles thinking, 'Well probably they've been murdered, maybe they committed suicide, perhaps they are alive and well somewhere' and it might just depend on what day of the week it is." 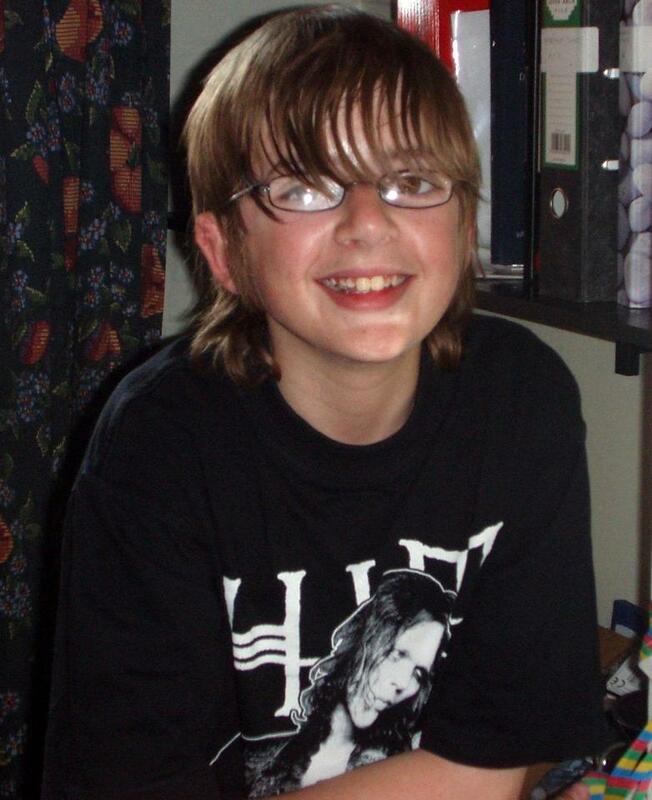 There have been numerous sightings of Andrew since he went missing and he is currently the face of Missing People charity's Find Every Child campaign. However no real leads have come out of the investigation and the family blame the South Yorkshire Police for their handling of the investigation as "too slow, too chaotic and disorganised". Part of the anguish for Andrew’s family is not being able to get their heads around why their smart “home bird” son, who was part of the government's Young, Gifted & Talented Programme for exceptional students, would have left. Charlotte said: "If there were problems and he was running away from something, or experienced any kind of depression or anything like that, I would have really hoped he could have spoken to me at least out of everyone. "So I do struggle with that because I feel like, in a way, if there was something and he couldn't tell me then I feel like I've let him down as a sister, really." 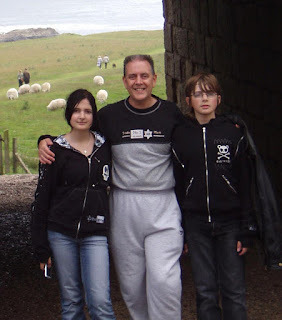 Kevin said: “There’s a little voice in my head that says, 'He went off with your front door key and we haven't changed the locks' so, hey, in the hope that he's still alive and well somewhere, we're still here - he would know where to find us if he wanted to." In a statement released by South Yorkshire Police, "thorough and comprehensive" leads were examined. 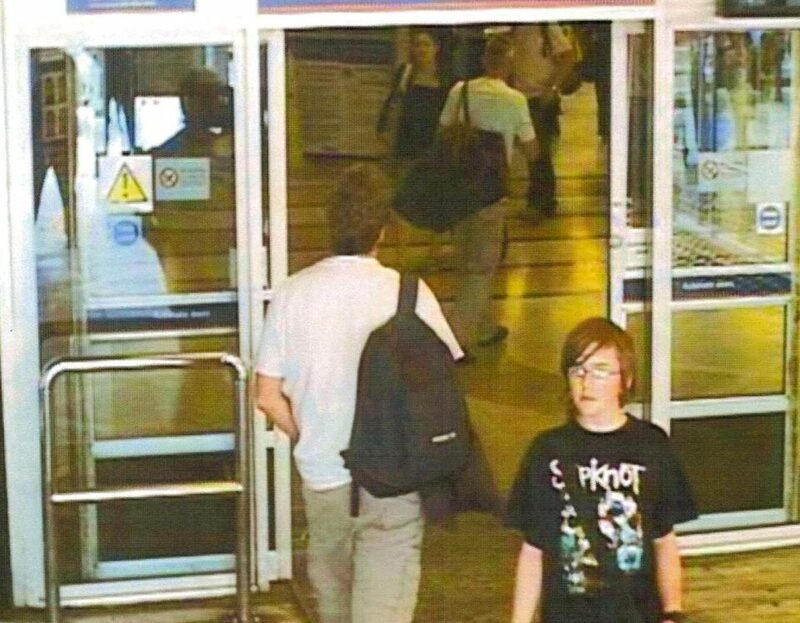 “I would ask anyone, maybe new friends, neighbours or workmates, who believe they know a 24-year-old man that could be Andrew, but aren't aware of his past beyond the last few years, to please come forward. "And to Andrew, a personal appeal: please contact us, completely confidentially, and let us know you are safe and well and we can reassure your family you have come to no harm."